A new global campaign that enables fleets of any size, anywhere to prevent crashes and reduce pollution caused by vehicles used for work purposes has launched from road safety charity Brake. For fleets, the campaign will provide a wealth of resources to help organisations prioritise safety and sustainability, through good leadership and by adopting robust policies and procedures to manage driver behaviour, vehicle standards and journey routing. All champions have access to a programme of free and low-cost events and a library of resources giving best practice guidance on key topics related to road safety and sustainability. 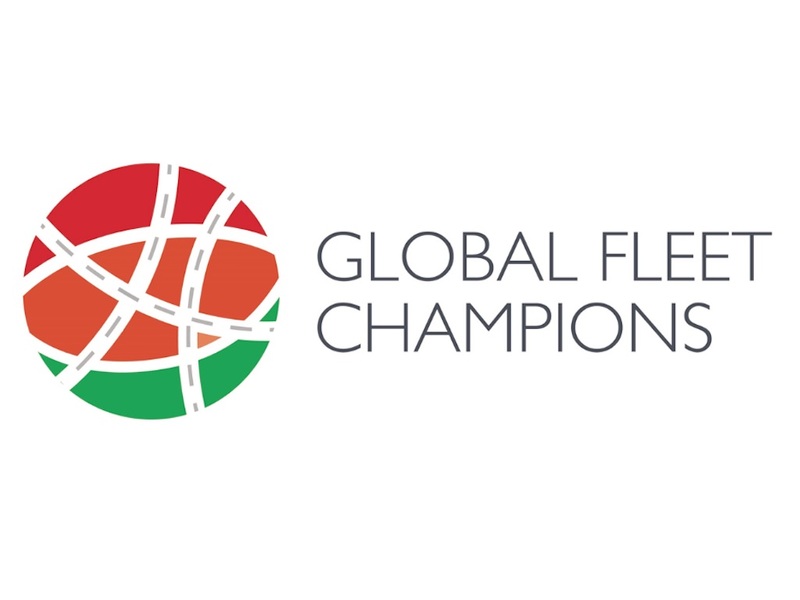 They can also enter the new Global Fleet Champions Awards, which celebrate best practice in safe and healthy mobility for fleets anywhere in the world, including in low and middle-income nations where occupational road risk management is evolving more slowly than in high-income nations. 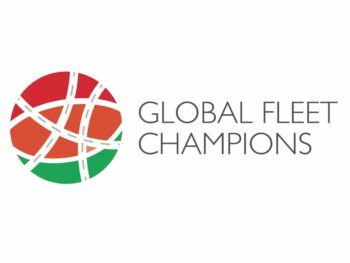 The Global Fleet Champions Awards programme will be delivered alongside Brake’s existing UK Fleet Safety Awards and Australasia Fleet Safety Awards. Brake has also set up a ‘fleet standards committee’, comprising academic and practitioner experts in fleet safety from around the globe. Moving forwards, this committee will help to review and endorse the guidance and approaches advocated under the campaign. In addition, the campaign will also see Brake work with organisations, industry groups and bodies and other road safety NGOs across the globe to lobby for change on occupational road risk issues and pollution. The campaign is also being supported by leading fleet operators and suppliers. Allianz Insurance plc is sponsoring the driver behaviour pillar, while Arval UK has lent support to community outreach. Verizon Connect is sponsor of both the journey routing and modal choice and incident analysis and intervention pillars. Mary Williams, chief executive at Brake, said: “Road crashes caused by vehicles used for work purposes are a global catastrophe. Lorries and buses, in particular, are the largest and heaviest vehicles on roads and are involved in some of the most catastrophic and devastating collisions and extensive pollution. “The good news is that the safe and sustainable operation of all types of vehicles operated for work reasons can be regulated and enforced by governments, and managed by business leaders through risk management and environmental practices. For more details on the campaign, click here.